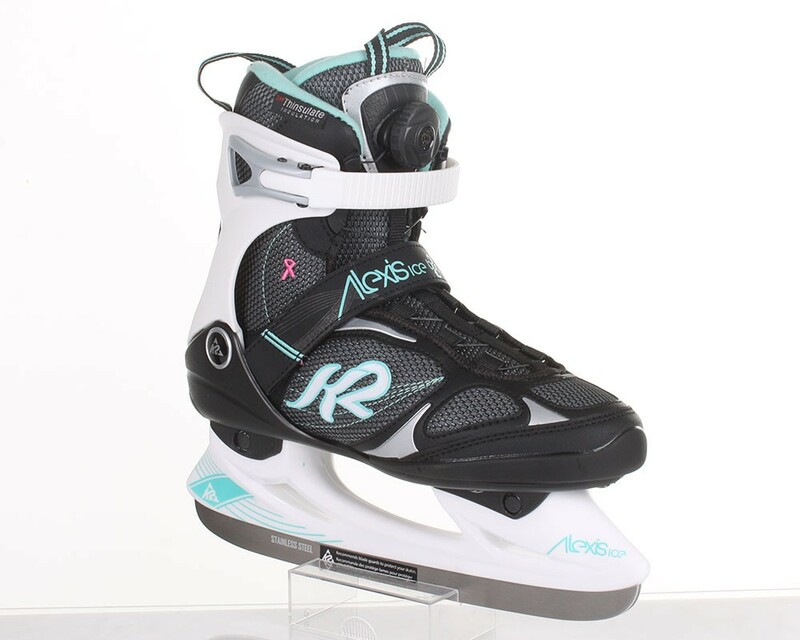 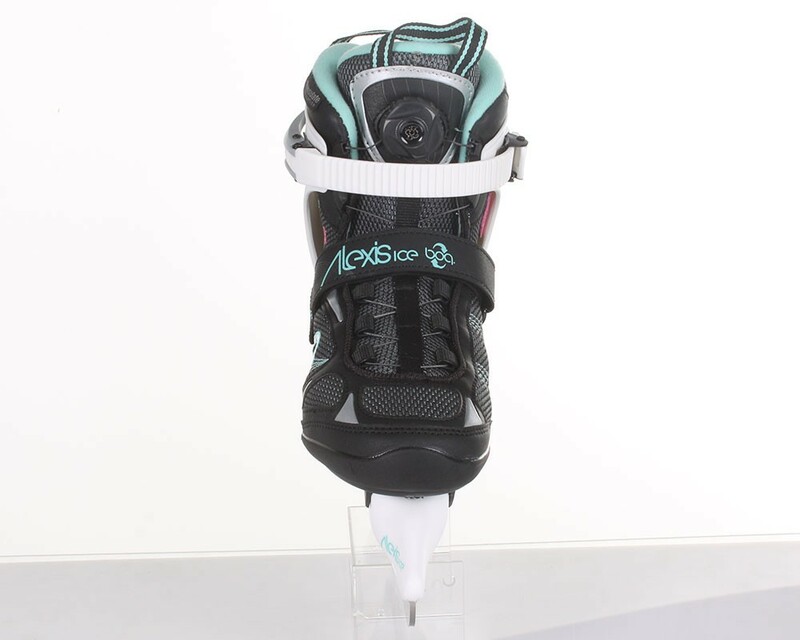 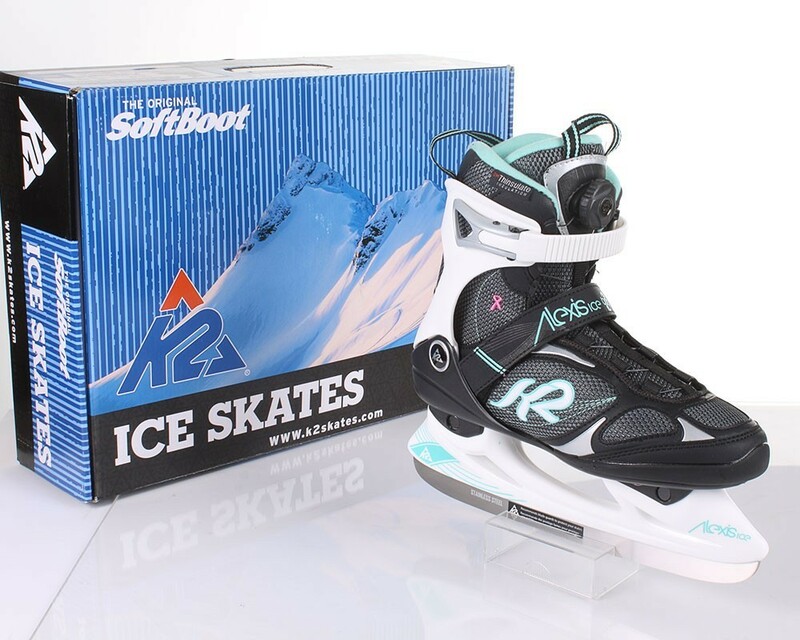 The K2 soft boot hugs your foot, so a perfect fit is achieved for even more pleasure skating. 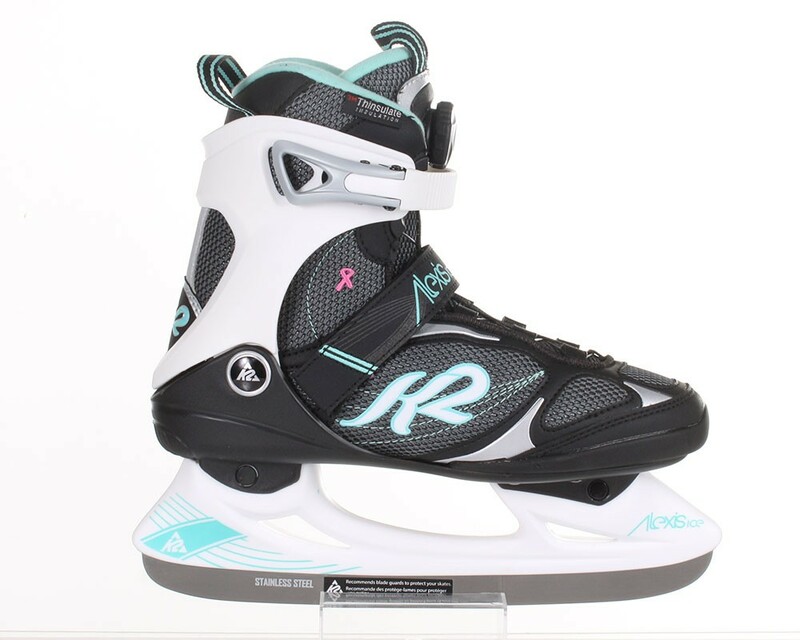 These skates should be ordered a number larger than street shoes. 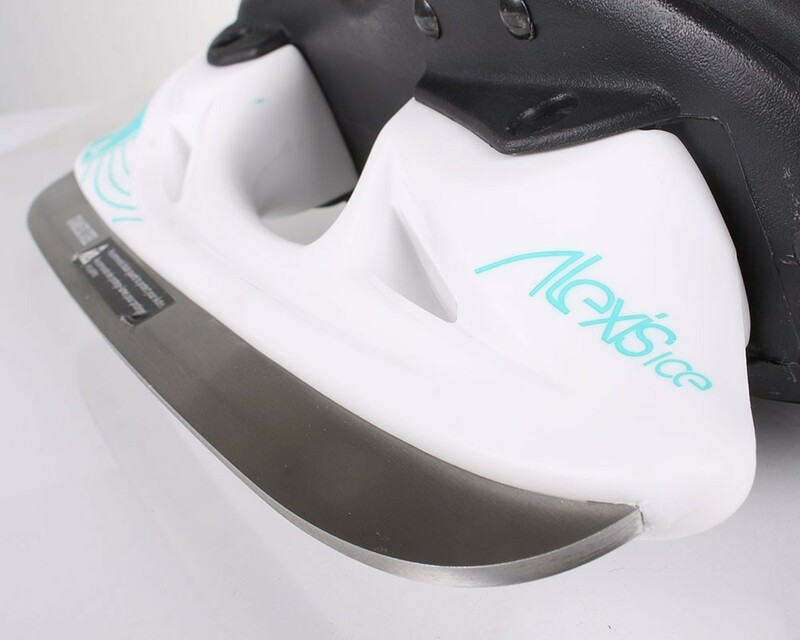 Any questions regarding the correct size choice? We advise you!